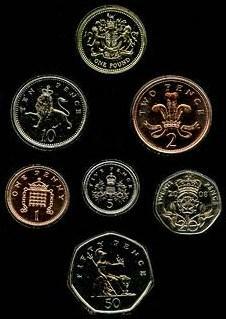 The designs which have appeared on the twenty pound coin's reverse are summarised in the table below. 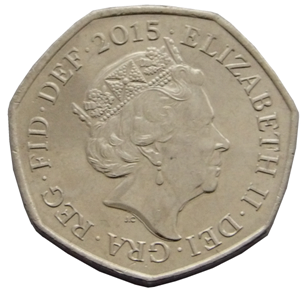 There has been four editions of the welsh dragon twenty pound coin. The first two being in 2016, the first was with a card featuring the dragon and the other was the coin on a view of the Royal Mint visitor centre. In 2017 the welsh dragon twenty pound coin was struck again featuring the Royal Mint visitor centre on the card. 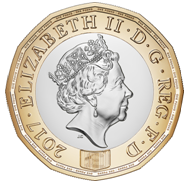 This happened again in 2018 with coin placed on another view of the visitor centre. These 2016, 2017 and 2018 Royal Mint Experience editions were only available from the Royal Mint gift shop. Gregory Kenneth Cameron is a Welsh Anglican bishop. He is Bishop of the Diocese of St Asaph in Wales, having been elected on 5 January 2009 and confirmed as bishop on 16 March 2009.